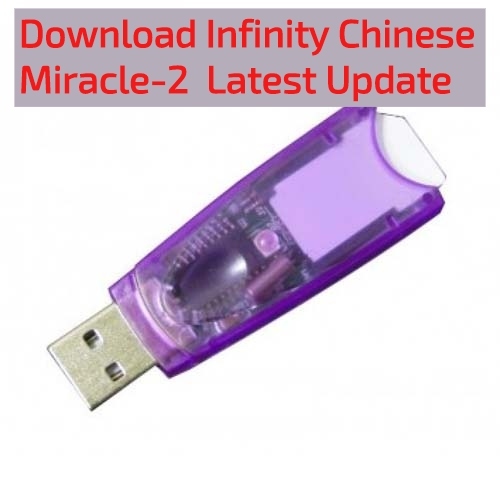 Infinity Chinese Miracle-2 Software for GSM and CDMA models. World-famous ‘Chinese Miracle’ software for MTK / MediaTek, etc. World-famous ‘Chinese Miracle-2’ software for MTK / MediaTek, SPD / Spreadtrum, RDA / Coolsand, etc. World-famous Chinese Miracle software for MTK / MediaTek, etc. World-famous Chinese Miracle-2 software for MTK / MediaTek, SPD / Spreadtrum, RDA / Coolsand, etc.